If you liked this show, you should follow Peter Greenberg. 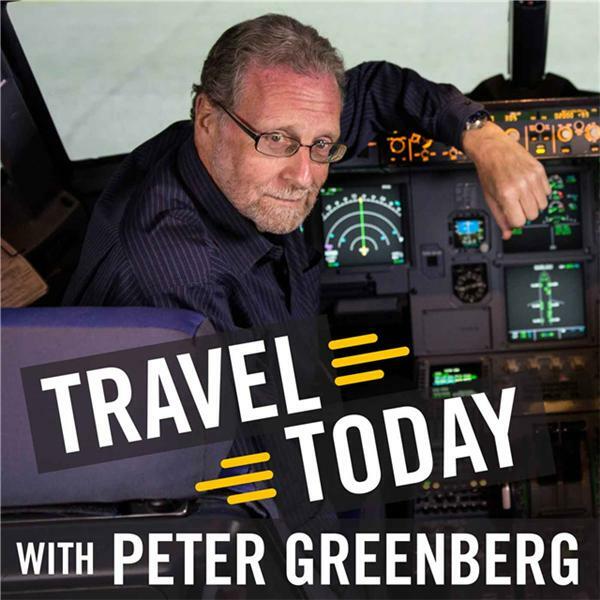 This week's episode of Travel Today with Peter Greenberg comes from Branson, Missouri, a city with its own unique history and culture. Karen Best, the Mayor of Branson, discusses Branson’s growth and the new attractions on the strip. Branson Fire Chief Ted Martin explains how he started out as a volunteer firefighter and works to keep the city and its residents safe. Mary Kellogg, Co-Owner of the Titanic Museum Attraction, discusses the museum and its exhibits, including a replica of part of the ship. The Entertainment Writer of Branson Tri-Lakes News Joshua Clark talks about the misconceptions people have about the city and how it has changed in the last twenty years. There’s all of this and more as Travel Today with Peter Greenberg comes from Branson, Missouri.